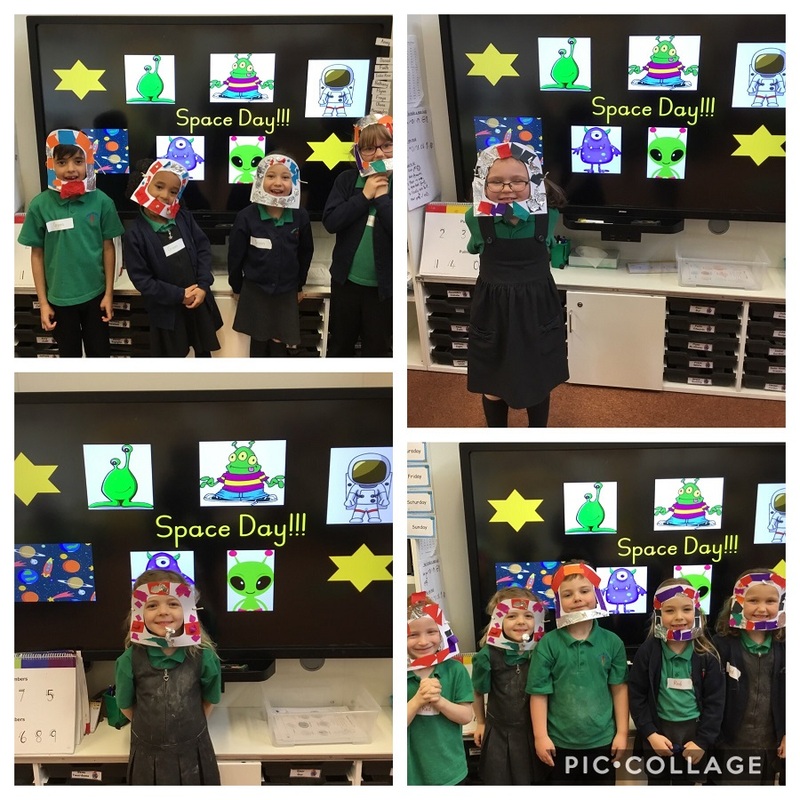 The children have become fully immersed into our Space topic today by completing a Space morning! 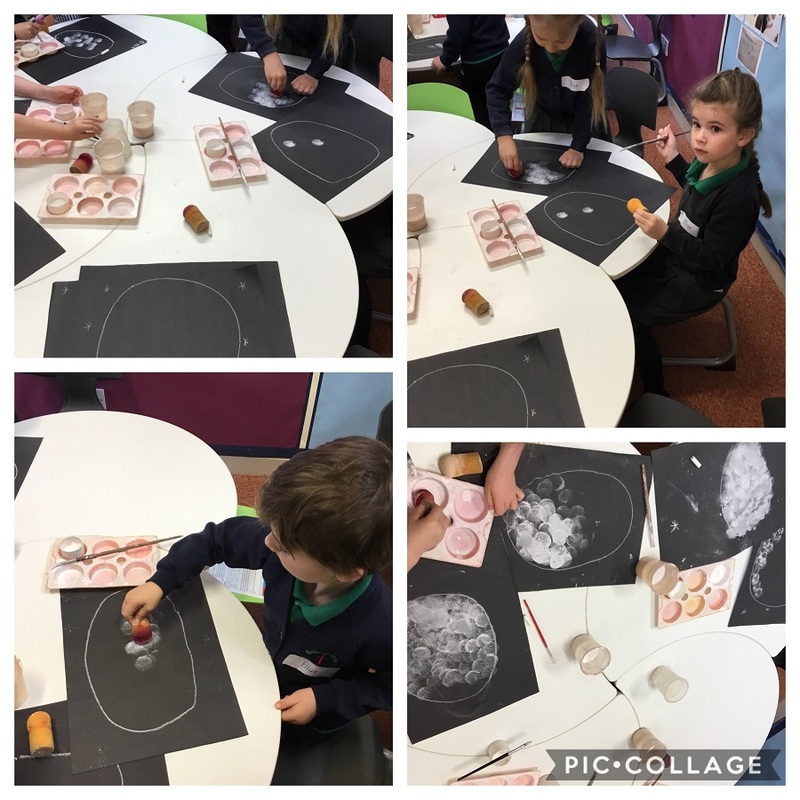 The children completed activities that would not only introduce new knowledge about Space but also deepen their current understanding and embed their learning. 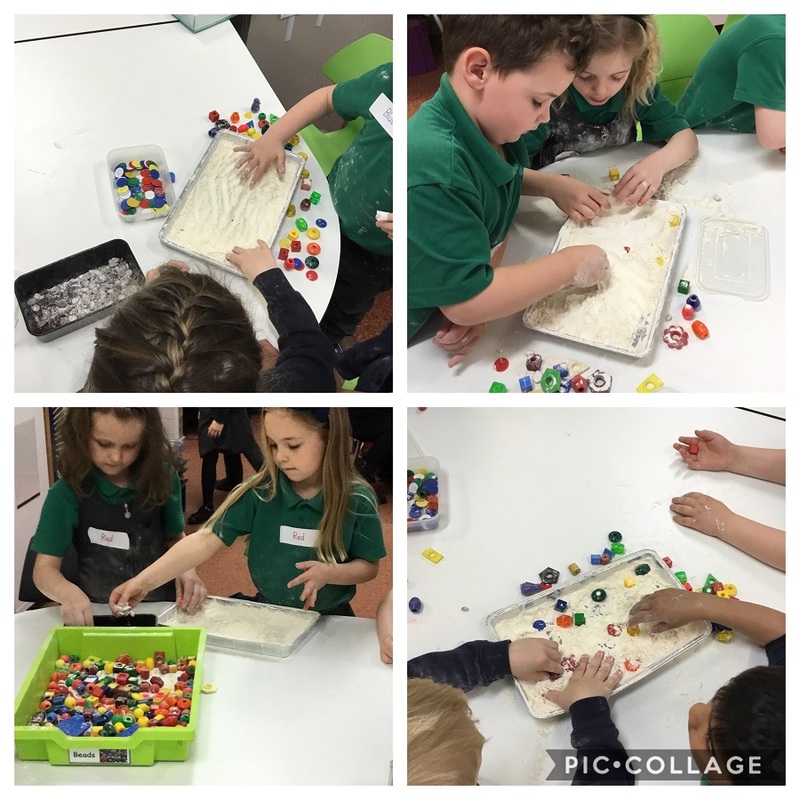 The children took part in many different activities and really enjoyed the day. 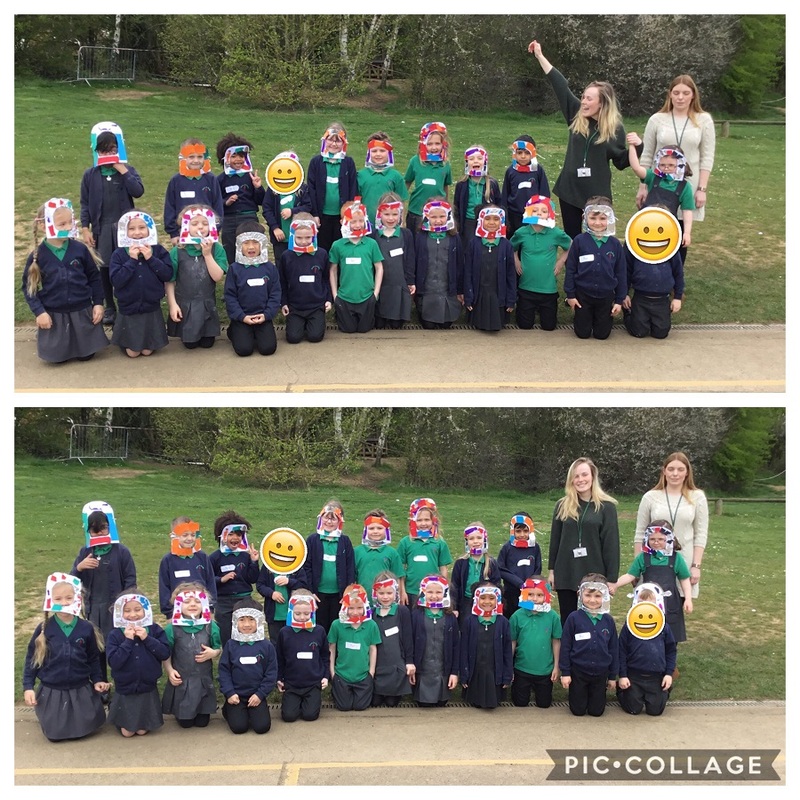 Once all of the children had experienced the activities, we pretended we were in Neil Armstrong’s famous rocket, Apollo 11, and blasted to the moon. 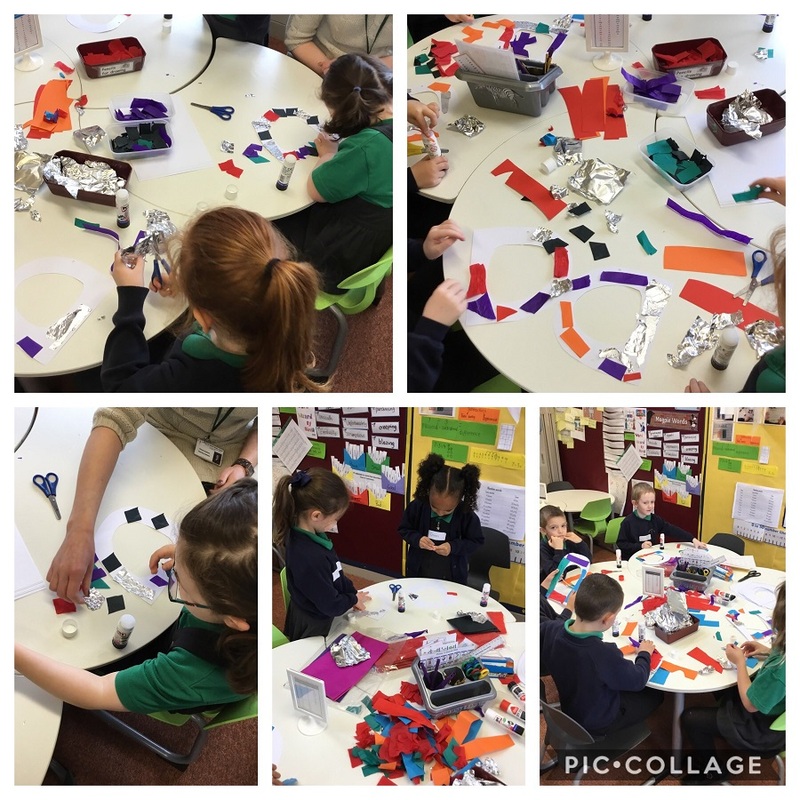 It was a bumpy journey but when we landed on the moon we had to walk very carefully as there was no gravity! 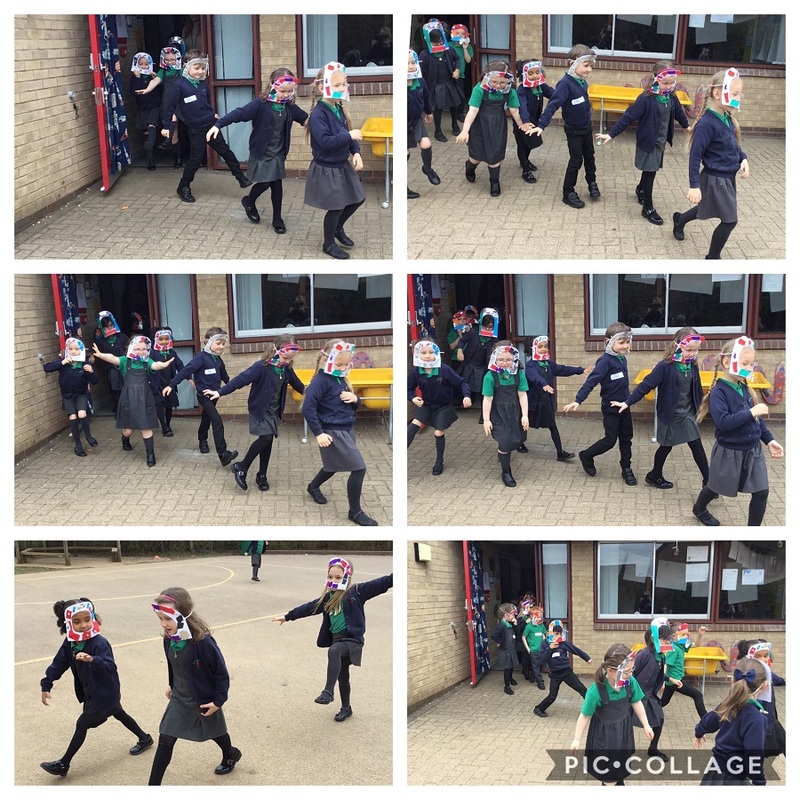 Well done everyone, what was your favourite part of the morning? ← Digital Leaders – We Found The Treasure!